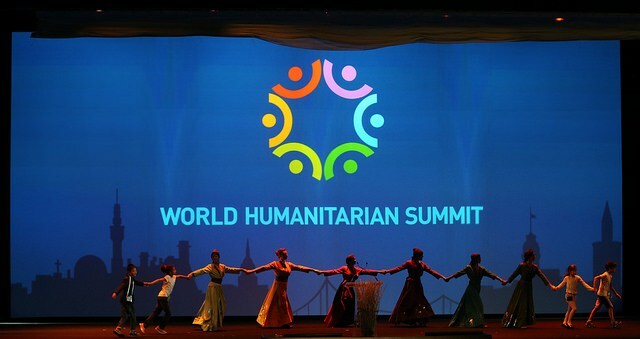 A groundbreaking new partnership to better prepare countries and communities for disasters will be launched today at the World Humanitarian Summit in Istanbul. The new global partnership for preparedness will be led by the Vulnerable Twenty (V20) Group of Ministers of Finance of the Climate Vulnerable Forum which represents 43 high risk developing nations in collaboration with key UN agencies including the United Nations Development Program (UNDP), the Food and Agriculture Organization (FAO), the World Food Programme (WFP), the Office for the Coordination of Humanitarian Affairs (UNOCHA) and the World Bank. The partnership, which will focus on strengthening preparedness capacities, will be launched at the Natural Disasters and Climate Change – Managing Risks and Crises Differently High Level Roundtable on Tuesday at 9am EEST. The Climate Vulnerable Forum @TheCVF will be live tweeting throughout the Roundtable. You can also watch a webcast here.